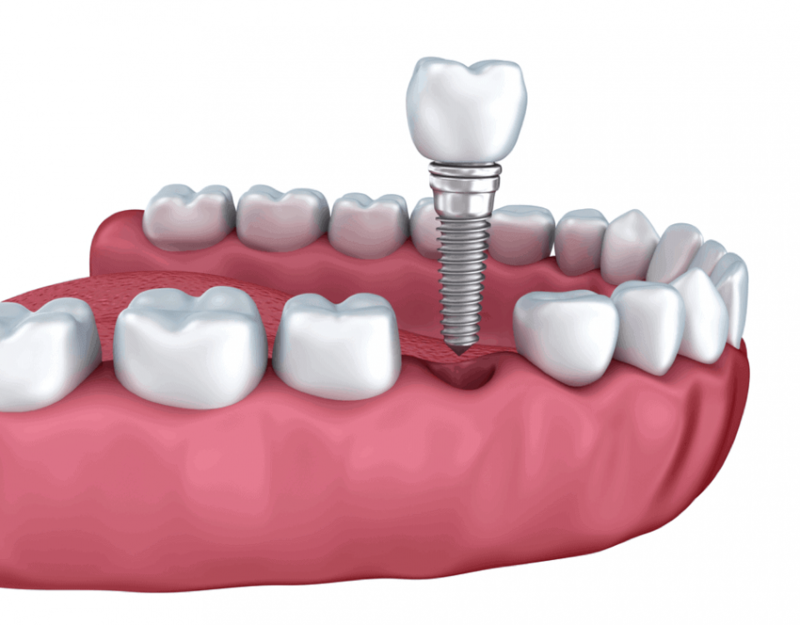 Dental implants can be costly, especially given the insurance coverage that American periodontists in Jenkintown and elsewhere carry. 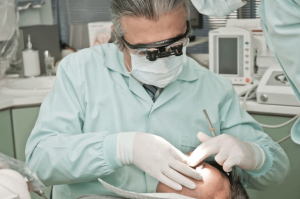 This drives many patients who need extensive dental work to consider traveling overseas for surgery in other countries, where more liberal licensing requirements and greater socioeconomic inequality can drive prices artificially lower. While this form of cost-skirting might sound appealing to the budget-driven part of your mind, there are considerable downsides to consider alongside the apparent cost benefit. Primary among these is insurance, as already mentioned. 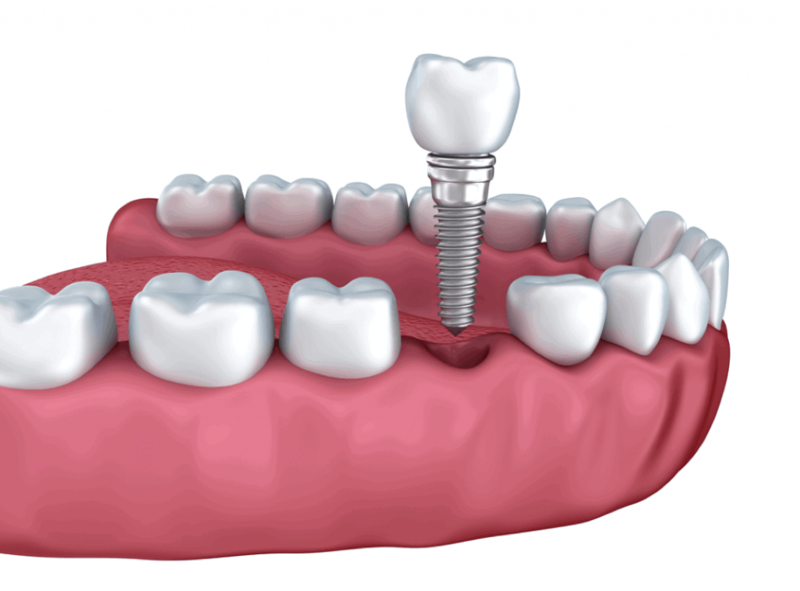 If even part of your costs are being covered by your existing dental insurance plan, then it is unlikely you can transfer those benefits out of the country with you. This leaves you paying for the entire procedure yourself. Even if you don’t have dental insurance, your health insurance likely doesn’t cover complications arising from surgery in another country, so you will likely have to purchase an expensive rider just to keep your regular health protected for the time that you are away. Navigating other countries’ cultures and languages can be quite difficult as well, and your ability to seek recourse for poor workmanship can be severely limited if you are not a citizen of the country in which your procedure is performed. Open, clear communication between the surgeon and the patient is the bedrock upon which a good oral surgical relationship is constructed, and this type of rapport can be difficult to establish with someone who grew up in a vastly different cultural context. 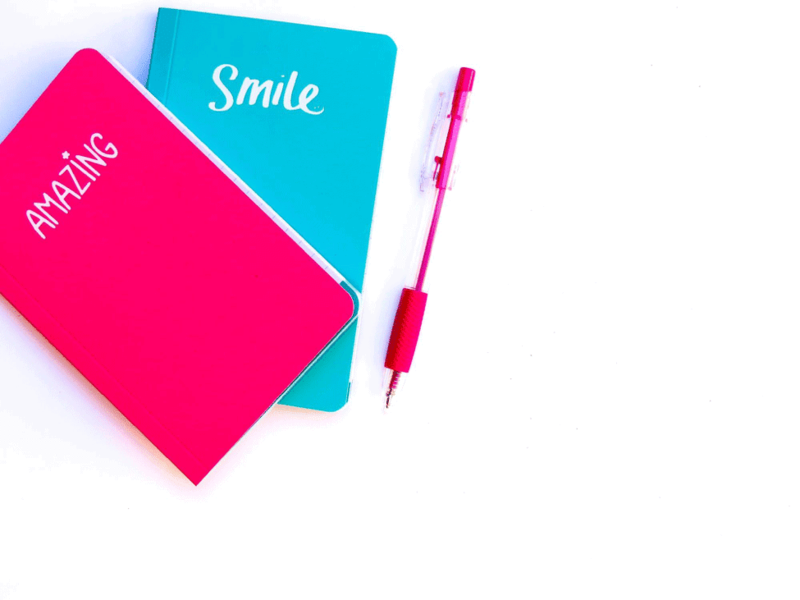 Another important consideration is your own stress level. International travel, especially when budget-driven, can be extremely stressful. Successful surgical work requires patients to recover after surgery, ideally in the low-stress environs of their own home. Finding somewhere enjoyable to heal up in a foreign country is often expensive enough to negate the surgical cost savings you might find, and traveling home right after surgery can vastly increase the risk of infection or other complications, which may not be covered at all, even by additional insurance, if not specifically advised by your treatment team. 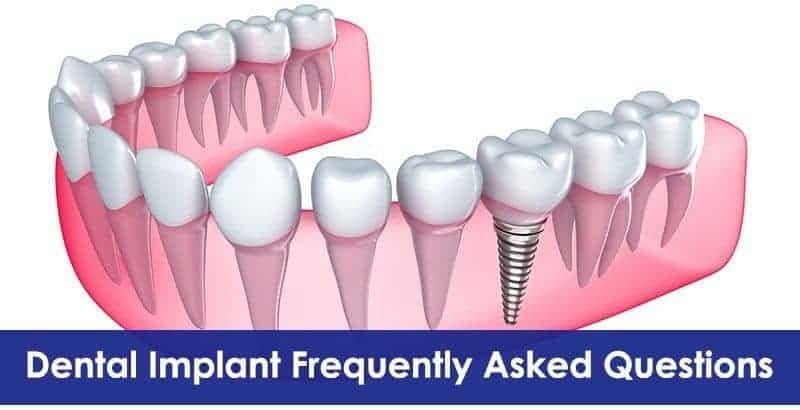 For best results, contact your local Jenkintown periodontist to discuss your options for dental implants without the need to travel.